Katch Kölsch introduces a fun twist on the classic German-style beer. If you’re lucky enough to reel in this brew you’ll experience the fresh, zesty aroma of lemon peel and tangerine-like Mandarina hops, making this Katch bright and refreshing. A background of toasty malt anchors the balance, highlighted with refreshing citrus flavors. 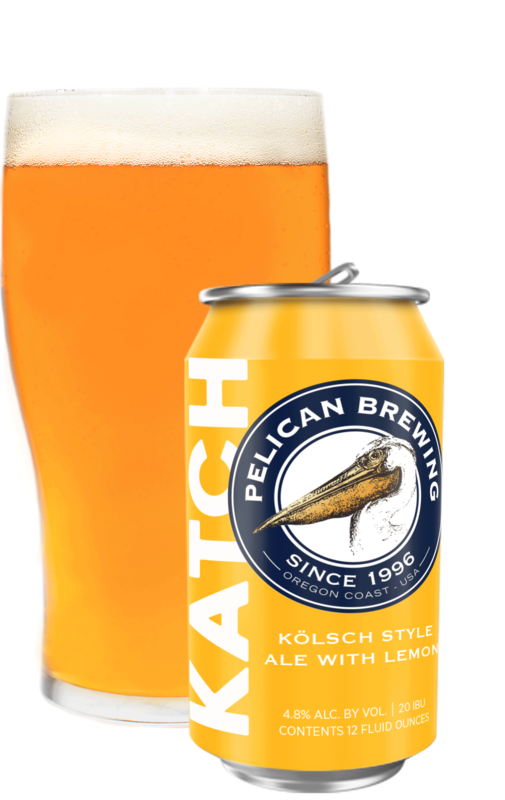 A lean, crisp mouthfeel with a soft, clean finish makes Katch Kölsch eminently crushable. Don’t let this one get away – Katch it if you can.